It was ugly, available only with a thirsty 2.4-litre petrol engine and didn't offer as much cabin flexibility as key rivals from Honda, Toyota or Nissan. It's no wonder the first-generation Outlander is spotted only on very rare occasions. If you can afford the fuel bills, the Outlander is still worth a look though, thanks to excellent reliability, a spacious and flexible cabin plus four-wheel drive as standard on all examples. As a result, the Outlander makes an excellent tow car - as long as you can afford the petrol. 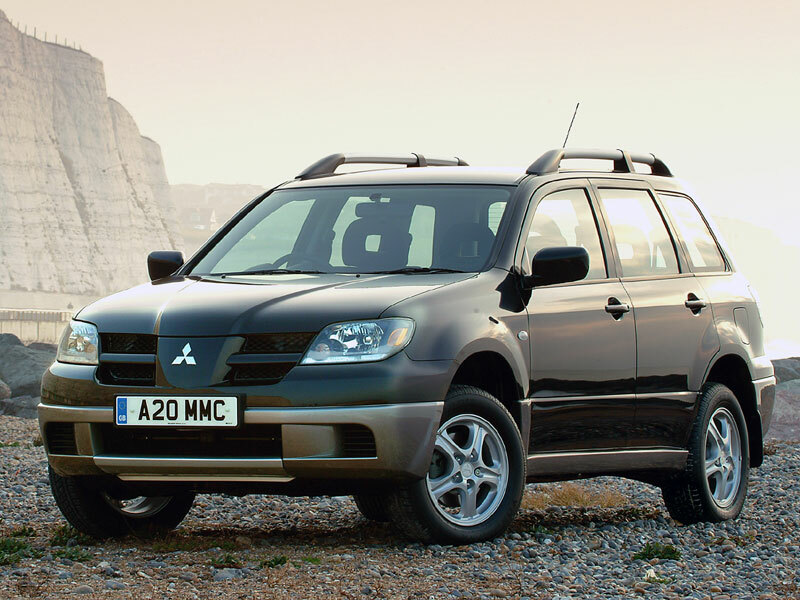 10/03: The first-generation Outlander is launched, with a 2.4-litre petrol engine only. 3/04: There's now a dual-fuel option, as the 2.4-litre engine can be ordered in petrol/LPG spec. 12/06: The second-generation Outlander goes on sale, available only with a 2.0-litre turbodiesel engine. The Outlander is popular for towing, so check the rear suspension and make sure the clutch hasn't been given a hard time. The off-roading ability is surprisingly good, so check that the underside hasn't been damaged from any excursions into the rough. Suspension bushes can wear prematurely, leading to uneven tyre wear - especially on cars that have been used for off-roading. Worn suspension bushes can also lead to the car pulling to one side under braking.